When you are completing your assignments on your laptop, with lots of pending tasks, and you have to constantly switch to other files, folders and access websites to get some notes, what you need at most at that time is a software solution that could help you access all that stuff in few seconds. 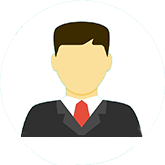 At that time you need a software which we are going to give you for free today, but remember it won't last long, only a limited time offer. Hurry up!! Only few Giveaway licences are left in stock. 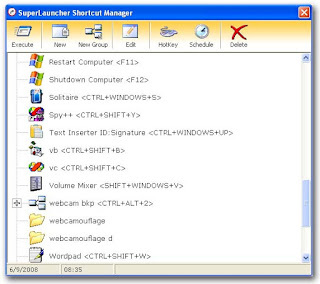 What is Super Launcher : SuperLauncher is a software launcher that works as a productivity booster, by shortening the time you take to access your files, folders, softwares, websites and other thing on your laptop. 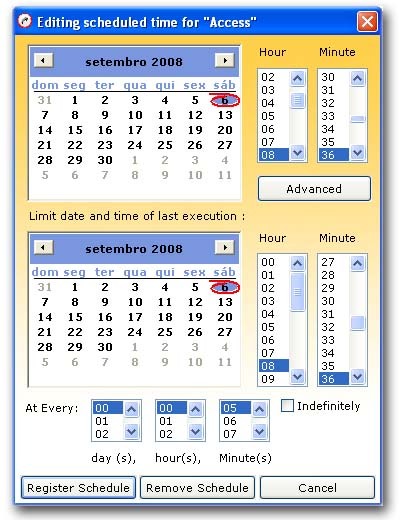 Not only that, when you need to remind you a task, all you have to do is tell your SL (Super Launcher) to remind you. 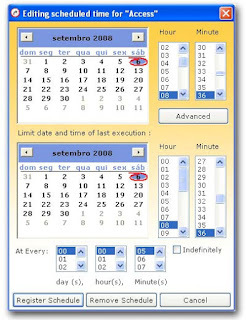 You can also use it to schedule a start up of some software or file at a specific time. So, in short Super Launcher makes your life fast, all you have to do is adjust the hotkeys according to your requirements for first time. 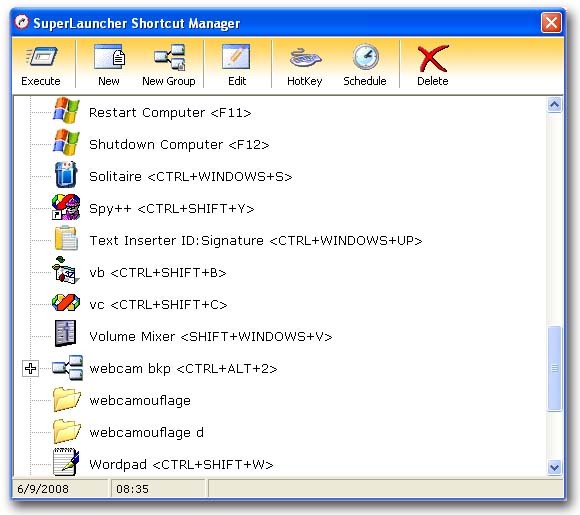 Now to get your free licensed copy of Super Launcher (actual price USD 29.95), as a part of this Give Away all you have to do is visit the link below and register yourself, you will be provided the software with in a short span.